Theater lovers, rejoice! Broadway’s biggest, most glamorous night is almost upon us—the 67th annual Tony Awards will shine from TV screens across the country on June 9. We at Broadway.com could not be more excited about the razzle-dazzle affair and are bringing you everything you need to know before the big night. 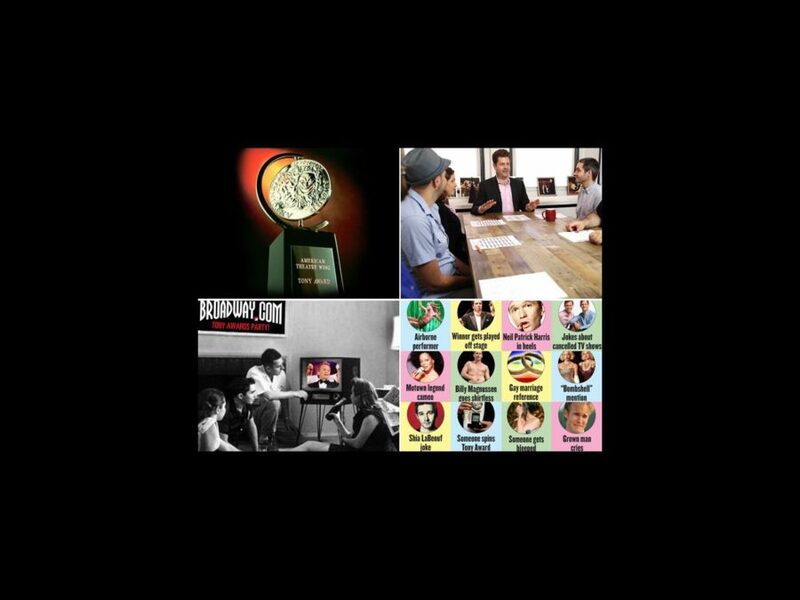 Dive into Tony Awards central below with everything you need to know about the CBS telecast, how the awards can make history this year, our staff predictions and even a special Bingo game to make your Tony Awards viewing party the best on the block. And don’t forget to log onto Broadway.com during the show for live coverage, photos from Radio City Music Hall and more!